The government needs to create a special fund to help foot the bills to compensate victims of harmful products when settling cases involving cash-strapped companies, a consumer agency chief said. 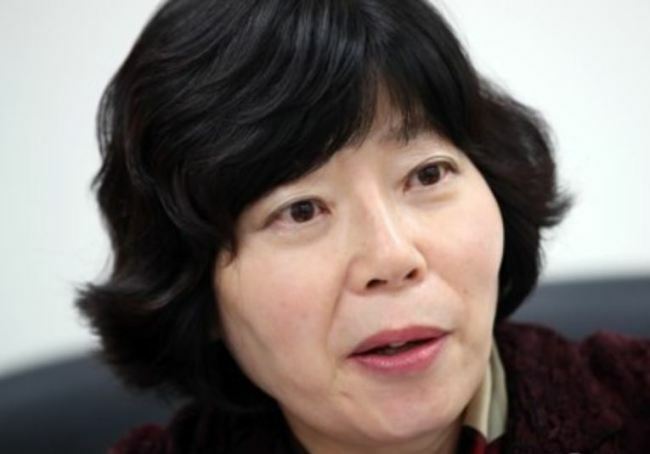 Lee Hee-sook, president of the Korea Consumer Agency, called for the government to provide financial assistance for victims in the case of the radon-contaminated mattresses produced by Daijin Bed Co. The suggestion, given during an interview with Yonhap News Agency on Thursday, was made to deal with the potential problem of receiving timely compensation from companies cited for making defective products. Radon is a radioactive, colorless and odorless gas that can be found in nature as an indirect decay of uranium or thorium. It is considered a health hazard due to its radioactivity and because exposure to the gas can cause lung cancer. Lee made the remark after the consumer dispute settlement committee under the agency in late October ordered Daijin Bed to replace each victim's radon-containing mattress with a new one and provide 300,000 won ($265.7) in extra compensation for the emotional distress caused. "Daejin Bed said it has already replaced 55 percent of mattresses it has collected with new ones. The company also said it will compensate as much as it can and will not evade its responsibility," Lee said. "I think Daejin Bed is taking an active approach on this matter." Although the company said it will accept the committee's ruling, Lee said it is unable to pay the compensation bill as its financial situation deteriorated after the scandal. Daejin collected over 22,000 bed mattresses and shut down all stores it directly operates. Its real estate assets worth 19 billion won have been under a provisional seizure due to a collective lawsuit filed by its consumers. "There are cases in which companies are unable to pay the compensation due to a lack of financial resources even if they are willing to accept the result of the consumer dispute cases," the KCA chief pointed out, "The consumer dispute system needs to be fixed to improve consumer welfare."